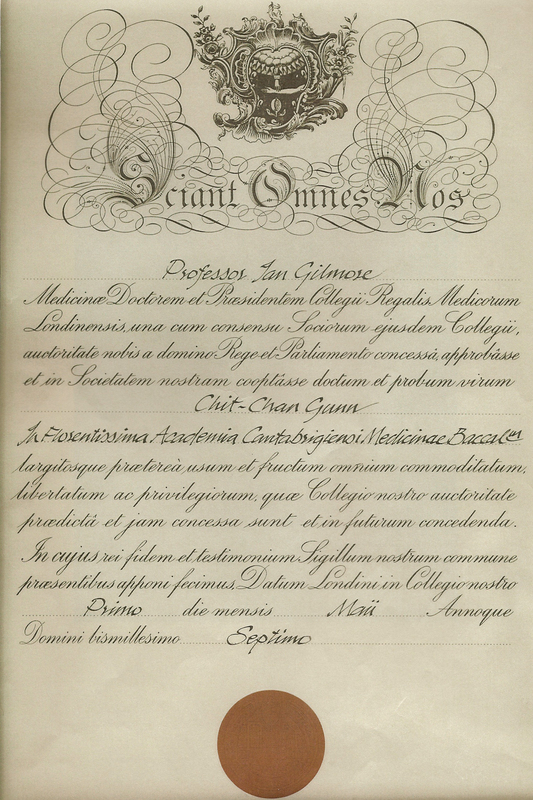 Dr. Chan Gunn matriculated at Peterhouse in 1950, and was elected to an Honorary Fellowship of the College in 1997. 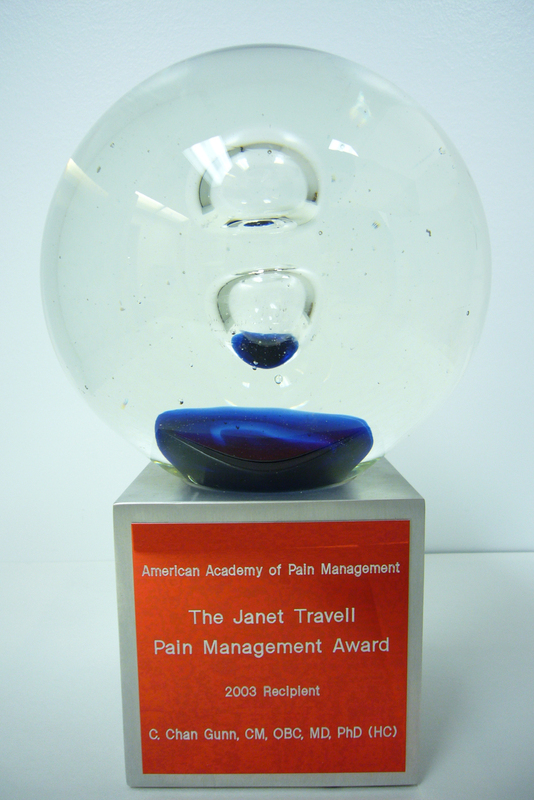 He is a pioneer in the treatment of pain, and is President of the Institute for the Study and Treatment of Pain based in Vancouver, Canada. He is also Clinical Professor at the University of Washington, Seattle, US. In 2001, Dr Gunn was awarded the Order of British Columbia, and in 2002 he became a member of the Order of Canada, the Nation’s highest honor. 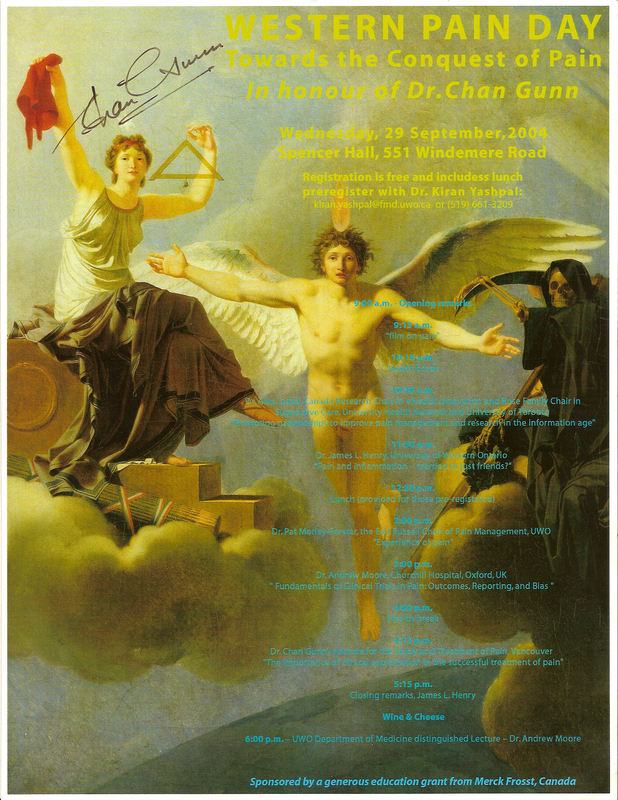 In 2007, Dr. Gunn was also admitted as a Companion of the Guild of Cambridge Benefactors and elected as a Fellow of the Royal College of Physicians. 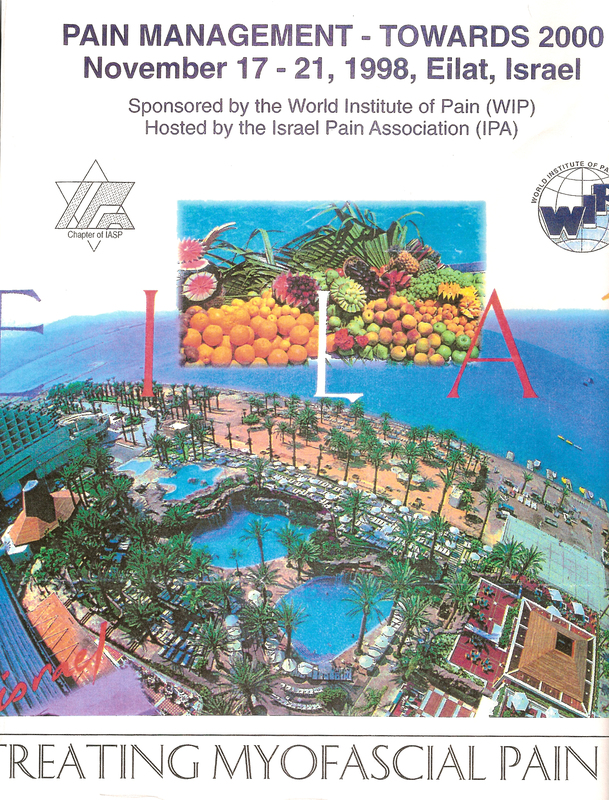 Q: Can you describe, for a layman, your approach to the study and treatment of pain? A: The conventional wisdom has always been that pain is the body’s 999-signal, pointing to a physical injury or inflammation. That can be true, of course; but most pain is different, and doctors have been mystified by pain, which is not related to any obvious injury. Because of this misunderstanding, for centuries much treatment of pain has failed, because doctors have tried to find the root causes in injuries that are just not there. Most chronic, persistent pain arises not from injury, but from subtle dysfunctions in the nervous system – I call it neuropathic pain. Almost invariably, nerves to muscles are involved. Affected muscles become shortened, and this physically compounds pain. Q: Can you, in fact, cure pain? A: Oh yes, certainly – and it is a joy that patients are so grateful. Of course, in reality, we treat the underlying pathology. If you can find the shortened muscles where the pain is located and relax them, the pain will cease. I have developed a technique called Intramuscular Stimulation (IMS), to stimulate the nerves within the muscles. X-rays and Magnetic Resonance Imaging – MRI – are of no help in diagnosis and assessment, because a contracted muscle looks the same as a healthy one. But, with training and skill, you can feel whether a muscle is tight or not. I have also found that neuropathic pain has its own specific signs, and one can tell objectively when the pain is relieved. To stimulate the nerves in the muscles, I use a very thin acupuncture needle – you can actually feel the affected muscle cramp onto the needle, and then it relaxes, and you have tapped the source of the pain. There are no drugs and no expensive equipment, so the treatment is very accessible and affordable. 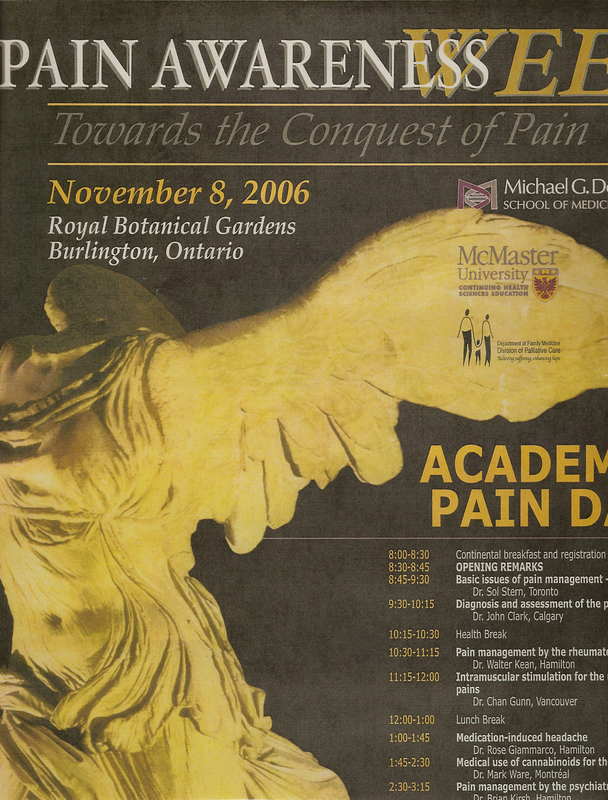 Q: How did your interest in curing pain develop? A: After Peterhouse, I went through the usual rotation of house jobs – University College Hospital; Paddington Green Children’s Hospital; Epsom; and then for nine years I was in general practice in Malaysia, with a paediatric background. Then, in 1966, my wife Peggy and I immigrated to Canada, and I joined the medical staff of the Workers’ Compensation Board Rehabilitation Clinic in Vancouver, where I was until 1980. I found myself treating all sorts of pain – bad necks and backs, hips, tennis elbow – but rarely was there any obvious injury. 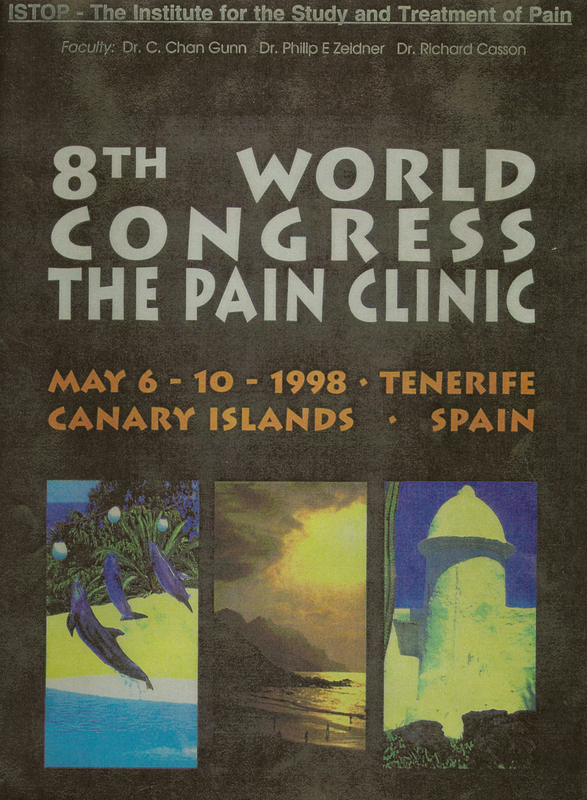 My research, and the development of my diagnosis and treatment techniques, followed on from the clinical observations I made there, and from my frustration with conventional physical therapies. I expanded upon the work of Professor Patrick Wall, late of University College, London, and of St Thomas’ Hospital. I collaborated with him for many years. Sadly, he died this year. The IMS technique began in 1973, and coincided with my growing interest in acupuncture from 1974, when I noticed that most acupuncture points related to nerve-muscle junctions. Q: Is IMS in fact a form of acupuncture? A: IMS borrows its needle technique from traditional Chinese acupuncture, but updates and enhances it with anatomy and neurophysiology. I like to think that it brings Western and Eastern medicine together. But whereas medical diagnosis and examination, and a knowledge of anatomy, are not applicable in acupuncture, they are crucial to IMS. It follows that prompt objective results can be anticipated from IMS, which is not always true of acupuncture. But my research does provide the theoretical underpinning that explains why the ancient technique of acupuncture often does work. Q: Some people have compared your work as amounting to a medical breakthrough as significant as Pasteur’s identification of infection. Is that the case? A: That’s not for me to say, but once you accept the fact of neuropathic pain, unrelated to injury, you have a single diagnosis that explains non-injury pain completely, from headache to low back pain and from tennis elbow to neuralgia. You also have the power to remove the cause of the pain. I would say that pain is now mostly solved, and need no longer be a clinical problem. And, once you know the techniques and have the skills, the treatment is so simple. I have found, in fact, that the greatest barrier to acceptance of the technique is that people find it hard to accept that something that involves no drugs, no multi-million pound equipment, can be so far-reaching. Hands-on diagnosis and treatment is terribly unfashionable in the medical profession at large. I have to say that a lot of academic medics have never treated a real live patient! Q: That being so, how have you spread knowledge of the techniques that can be used to defeat chronic pain? 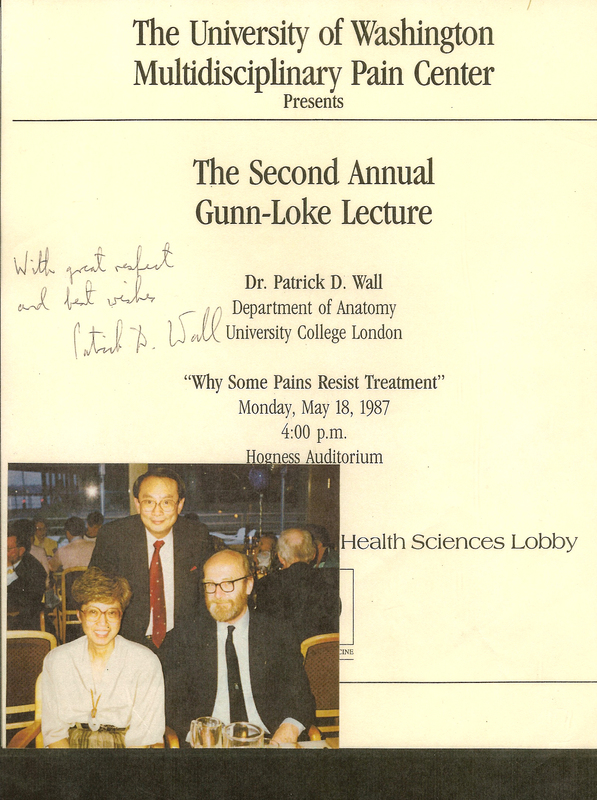 A: In 1995 I founded my Institute for the Study and Treatment of Pain in Vancouver, on a not for-profit basis. In our first year we saw over 1,000 patients. We now have four or five doctors and a number of supporting physiotherapists. The waiting lists are huge, but we are limited by the number of staff – the techniques involve a great deal of training, and the Institute aims to provide training too. 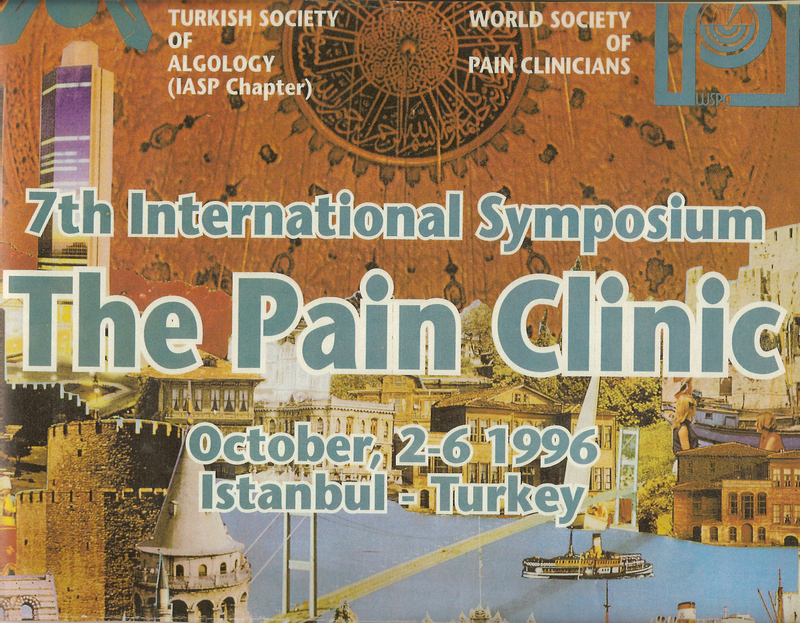 In addition, since 1985 I have been Clinical Professor at the Multidisciplinary Pain Center at the University of Washington School of Medicine in Seattle, the world’s leading center for the study of pain. 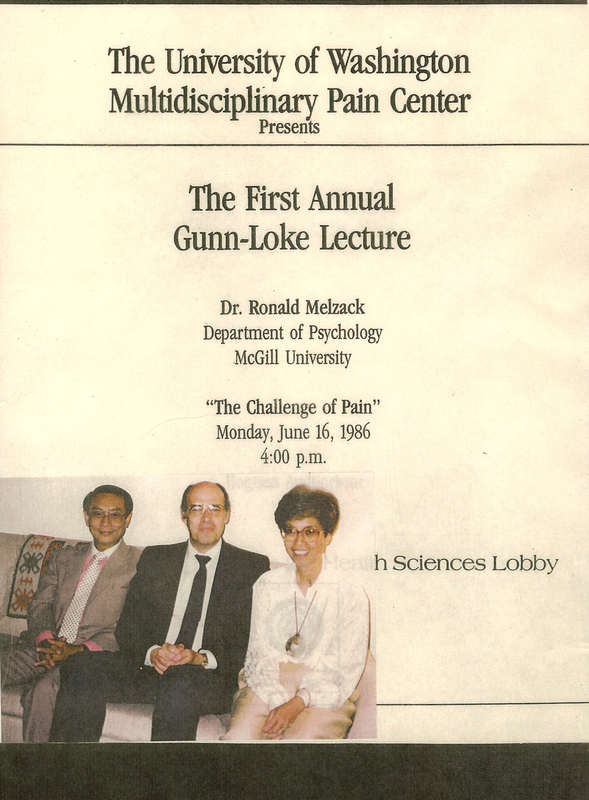 And I lecture all over the world – over 1,000 people attended a lecture I gave recently in Korea. I have also lectured in the UK, Israel, Turkey, Spain, Germany, Scandinavia, Australia and New Zealand. IMS is used in pain clinics all over the world, but Addenbrooke’s Hospital in Cambridge is one of the few places where my ideas have yet to take root! Q: It must all seem a long way from your student days at Peterhouse? A: I am Chinese Malaysian by birth and our family survived the war in the Far East. My brother, Chit Tuan Gunn, and I attended the Leys School in Cambridge immediately after the war. We are a Peterhouse family: my father Lay Teik Gunn was at Peterhouse, reading Natural Sciences and matriculating in 1920. He was an Ambassador for Malaysia, posted to Australia. My brother went up to Peterhouse in 1948 and read Law, ending up as Chief Justice of Malaysia. I had a nephew at the College too, Paul Lau, who went up in 1980. In my time, there was not a Director of Studies in Medicine, and by the standards of today, our results weren’t marvelous; but we were taught in the round, and I have found that it is that general scientific background that has stood me in good stead over the years. It is often the generalists who end up making the breakthroughs. We Medics did work very hard, but we did all the usual things too, and I played Chess and won my Peterhouse Rugby colors. Q: You, and all the Gunn family, have been enormously generous to Peterhouse. I am thinking of the Gunn Studentship for a postgraduate student, the wonderful display of ancient Chinese porcelain that you gave for the Ward Library, and your magnificent promise of support towards a building to replace the Birdwood on the fourth side of Gisborne Court. What is your motivation for all this? A: I was very happy at Peterhouse, and they were great years. That was where my work in Medicine all began. Q: What's Dr. Gunn up to now?